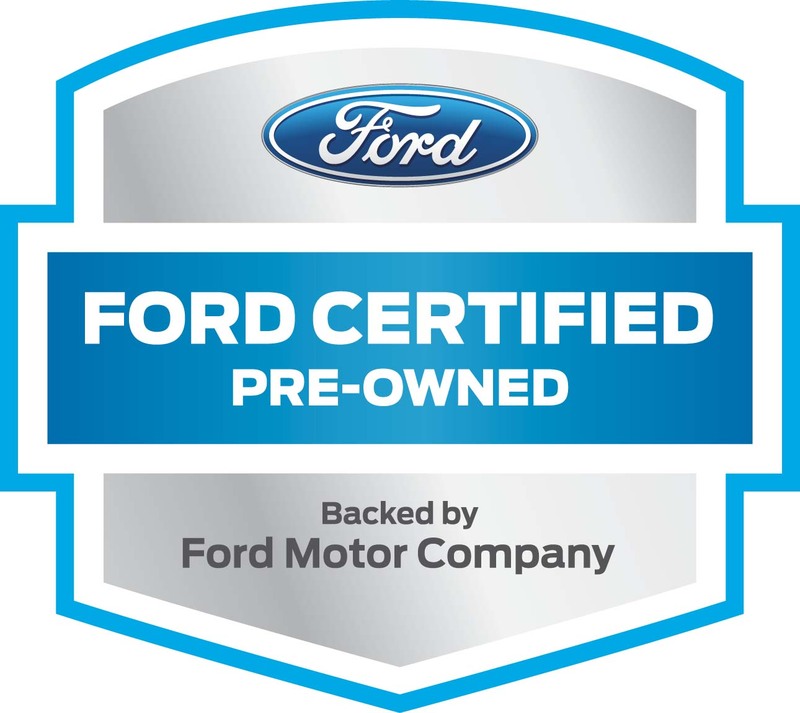 FORD CERTIFIED PRE-OWNED VEHICLE WITH KEY FEATURES TO INCLUDE: a **BACK-UP CAMERA**, *BLIND SPOT MONITORING*, *LEATHER*, *HEATED SEATS*, **POWER ADJUSTABLE PEDALS**STEERING WHEEL CONTROLS**SATELLITE RADIO**AUTOMATIC CLIMATE CONTROL**POWER WINDOWS**KEYLESS ENTRY**, Electronic Stability Control, a Homelink System, Color Matched Bumpers, a Rain Sensing Windshield Wipers, Heated Steering Wheel, Alloy Wheels, a Heated Rear Seats, Heated Mirrors, Multi-zone Climate Control, Rear Parking Aid, Back-Up Sensors, an Anti Theft System, Memory Seats, Brake Assist, a Power Drivers Seat, Emergency communication system, an Overhead Console, a Compass, Traction Control, Power Mirrors, Ventilated front seats, a Tire Pressure Monitoring System, Auto-Dimming Door Mirrors, Occupant sensing airbag, Bucket Seats, Anti-Lock Brakes, Speed Sensitive Steering, Cruise Control, a Power Passenger Seat, Illuminated entry, Delay-off headlights, Rear Reading Lamps, a Garage Door Opener, Overhead airbag, Air Conditioning, an Outside Temperature Gauge, Knee AirBag, Dual Air Bags, a Single-Disc CD Player, a Passenger Air Bag Sensor, Rear Seat Center Armrest, an Auto Dimming R/V Mirror, an Auto Headlamp, a Front Side Air Bags, Intermittent Wipers, a Reading Light(s), a Split Folding Rear Seat, Power Steering, a Trip Computer, a Tachometer, Variable Speed Intermittent Wipers, a Rear Window Defroster, Vanity Mirrors, and a Center Arm Rest. This Ford Taurus, Stock number P16325 has a Gray exterior complimented by a Charcoal Black interior. With just 13,433 miles powered by a 3.5l 6-cylinder smpi dohc engine, and a 6-speed automatic with select-shift, this all wheel drive Ford Taurus is ready for the road. 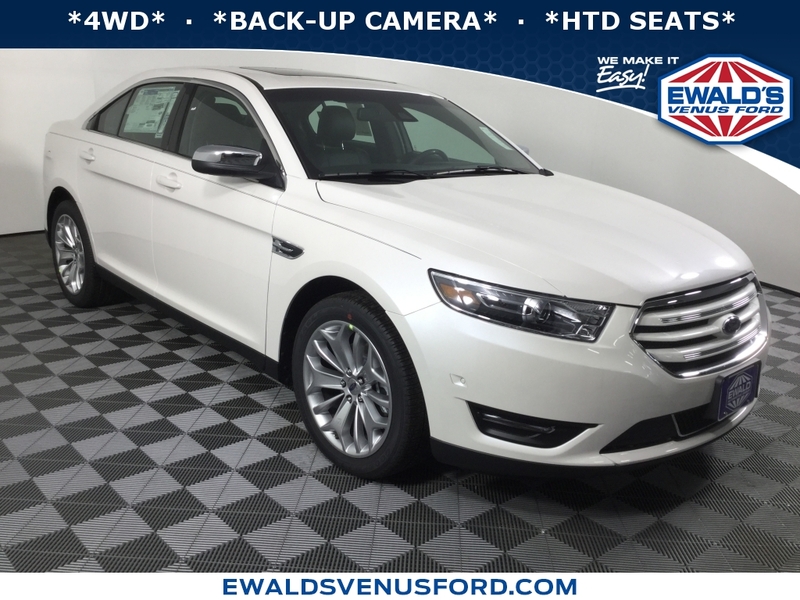 Contact Ewalds Venus Ford today to schedule a test drive of this 2017 Ford Taurus Limited! Or stop in at 2727 E Layton Ave. Cudahy, WI to check it out in person! We are conveniently located 1/2 mile East of the Airport on Layton! We pay top dollar for trade ins and offer the most competitive financing available on the spot!